The Ashley wood burning stove is known for being one of the first wood stoves with a thermostatic damper. The original Ashley company was purchased in the late 1970's by Martin Industries who produced the stoves until the 1990's when they were bought out by the United States Stove Company. Now, the U.S. Stove Company continues to produce the stoves under the brand name Ashley Hearth Products. Although Ashley now produces modern EPA certified stoves, the stoves from the 1970's such as the Ashley Imperial Wood Circulator were before EPA certifications and were known for producing a lot of smoke and creosote. Much of the creosote was produced when the thermostatic damper would close prematurely and dampen the fire too much. Some negative complaints about the units include a cast firebox that was prone to warping and thin sheet metal that burned out leaving holes and cracks in the unit causing poor drafting conditions. The original Ashley Wood Circulator had a thin metal shell that surrounded the firebox. This sheet metal shell was intended to offer protection to children who could get burned by the firebox. The firebox contained 2 grates that sat above the ash pan. The combustion air entered the firebox beneath the grates through the spring controlled thermostatic damper. If you're looking to purchase a wood stove to heat your home, I recommend looking for a newer EPA certified wood stove and don't take the chance of installing one of the older, original Ashley stoves. When considering safety and the potential of a house fire, the newer stoves are a far better choice. Plus, the older stoves can be difficult to find replacement parts for. To replace the older style Imperial Wood Circulator, Ashly now produces the WoodChief AW100E which is a non-catalytic EPA certified stove capable of heating up to 1800 square feet. The free standing stove equipped with a blower has a 6 inch flue collar size and can produce 68,000 BTUs per hour. Modern technology has made this newer model much more efficient and safer to burn than the old Imperial model. 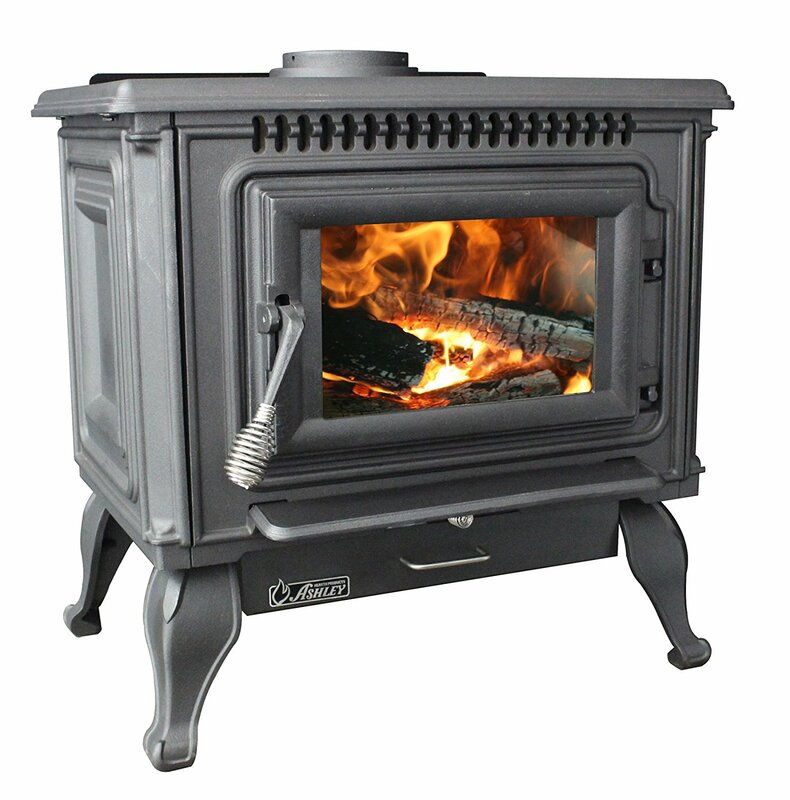 The Ashley AC2000 is an EPA certified cast iron wood stove capable of heating up to 2,000 square feet. Equipped with a dual blower system to help circulate warm air, the stove is approved for mobile home use and has an 8 hour burn time. The stove can handle logs up to 21 inches in length and has a 12 inch deep firebox that produces 89,000 BTUs per hour. 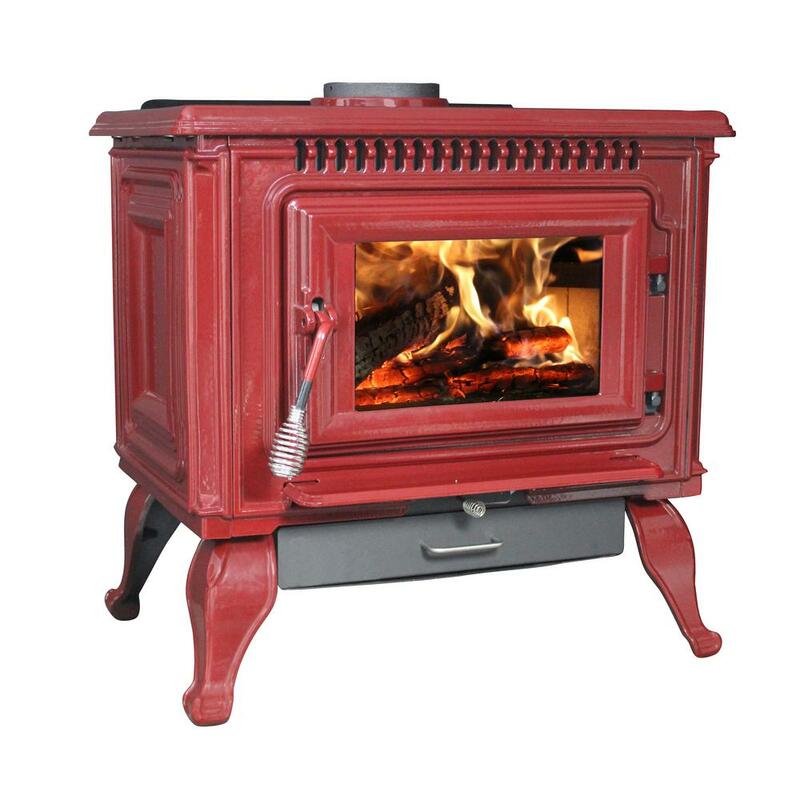 The Ashley AWC21 wood stove is an EPA certified stove that's available in black, red or mahogany which is pictured below. The cast iron stove has a porcelain finish that offers vibrant colors to showcase the stoves French design features. Capable of heating up to 1,200 square feet, the firebox can handle logs up to 18 inches in length and produces up to 68,000 BTUs per hour. Weighing 440 pounds, the stoves air wash glass keeps the viewing area clear of soot and creosote and the included blower helps circulate warm air throughout your home. 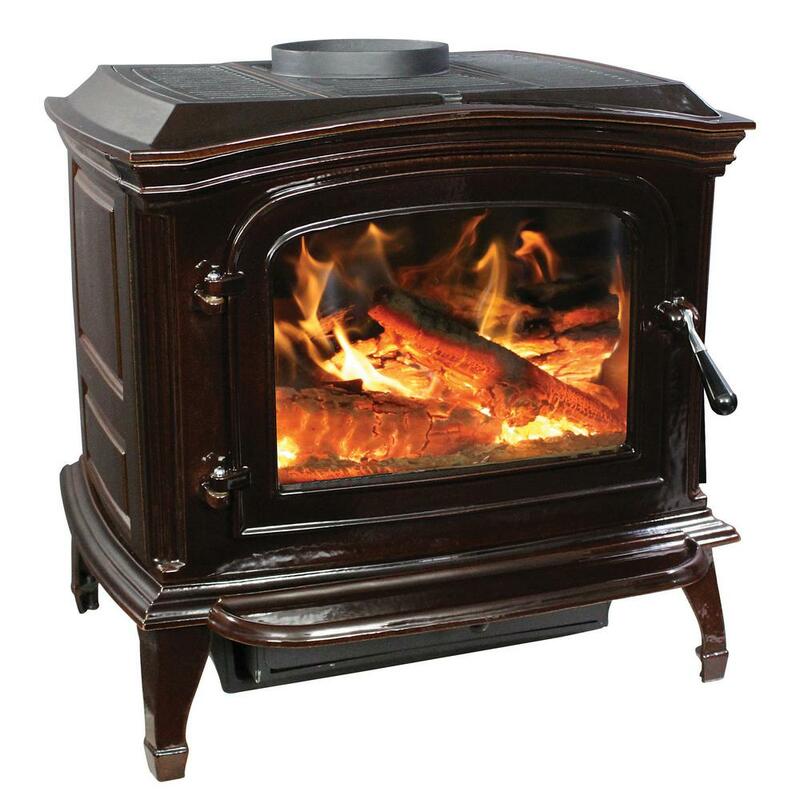 Certified for mobile home use, the Ashley AWC21 has a burn time up to 10 hours with a single load of firewood. The Ashely AWC31 wood stove is an EPA certified wood stove that can produce up to 89,000 BTUs per hour and heat up to 2,000 square feet making this stove ideal for larger homes. Equipped with a dual blower and ash pan, the stove can handle logs up to 21 inches in length and has a burn time of up to 8 hours on a single load of firewood. Similar to the AWC21, the AWC31 is a cast iron stove with a vibrant porcelain finish that's available in three colors.....red, black and mahogany. 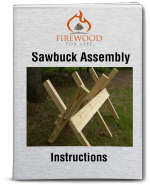 Weighing 450 pounds, it's certified for mobile home use and has a large viewing window in the door which allows you to enjoy a beautiful fire as it warms your home. Ashley wood burning stoves have been around for many years. 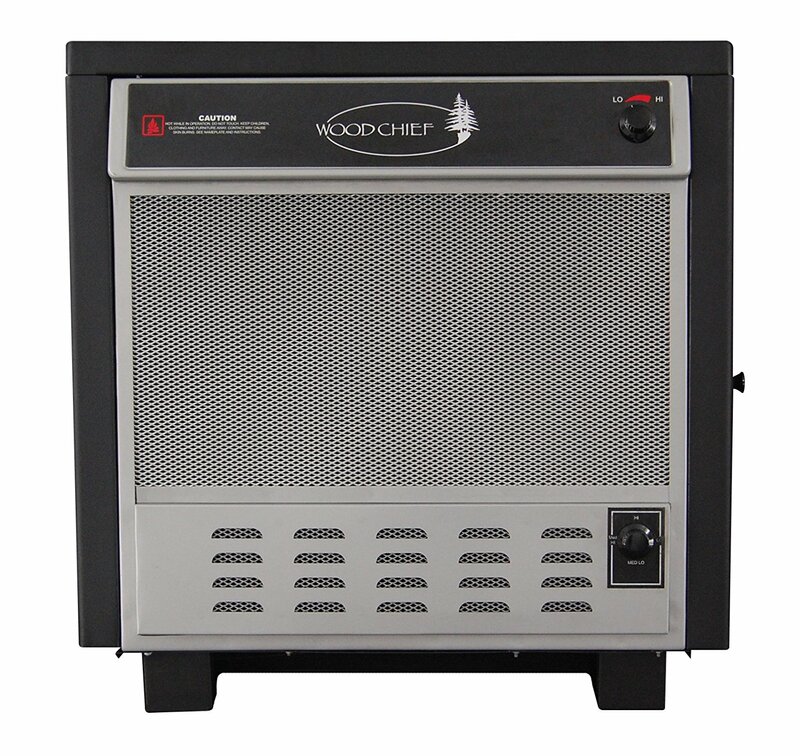 Although the older model stoves are still in use today, many of these stoves are pre-EPA certifications and don't offer the safety and efficiency of the newer stoves. If you're interested in purchasing a wood stove to heat your home, I'd recommend staying away from the old Ashley Wood Circulator models and look for something that's EPA certified, such as the newer WoodChief model or one of the newer wood stove models mentioned above.